Advertiser automation management is one of the most used software by cable operators. This software keep informs Your Advertiser by SMS or Email for their playing advertisement on Our Channel software. This software sends playtime alert to advertiser before playing advertisement on screen like advertisement of Pepsi is going to be played on Star Movies at 10:30 a.m. Proof of play is an actual time advertisement observing program used by broadcasting stations. Broadcasters can provide peace of mind and proof to the advertisement buyers that their advertisement is running on time without any obstacles. 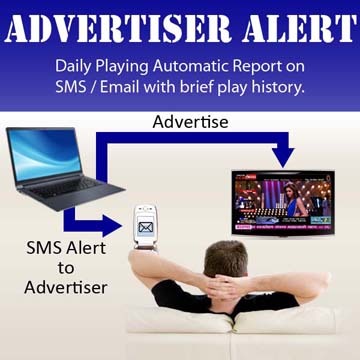 Daily Playing Automatic Report on SMS / Email with brief play history. A Real Time Live and direct information to the advertisers. Set your work at very high professional level make sure you are implemented 100% full proof solution for the money that you are charging. Create your Business Brand and Reputation among your clients. Actual interaction that update instantly to the advertiser. 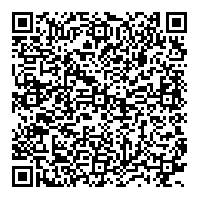 Update on smart phones instantly with various methods. Build trust with your advertisers.